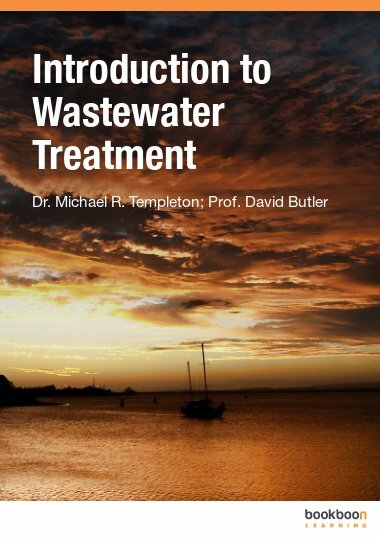 This book is about protecting human and environmental health through an understanding of the fate of pollutants in the environment, toxicity, risk assessment, and the scientific basis for regulations. 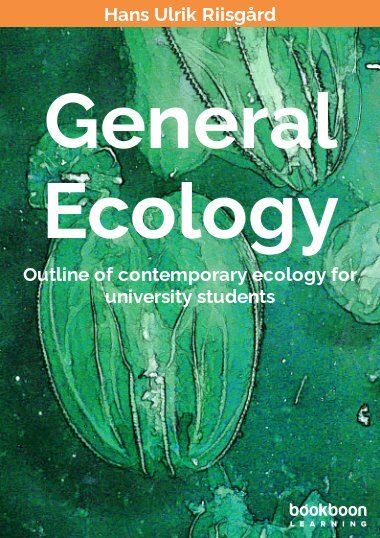 This book introduces the general strategy of design, the natural environmental cycles and how human activities interrupt and control them, toxicity and risk assessment for the protection of human and environmental health, the fate of pollutants in the environment, and a review of U.S. and international laws and regulations. 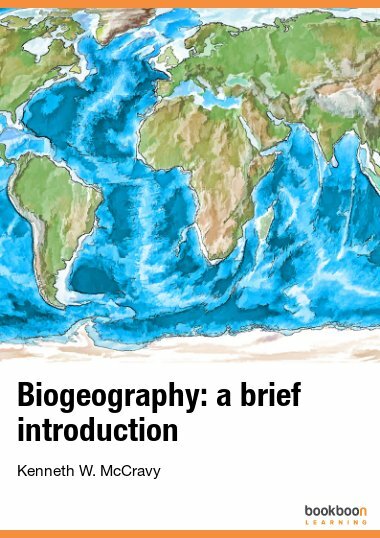 Understanding these broad environmental issues leads to better engineering. Put in more simple terms, it is about a very simple idea from Tom Chapin’s children’s song, ‘Someone’s Gonna Use It After You’, but the issue is not childish or trivial. About the water flowing down the drain? This lyric wonderfully captures the essence of the environmental ethic. Our actions can protect or destroy. We are reminded of it daily. In the past few days the New York Times has reported that the daily average atmospheric carbon dioxide exceeded 400 ppm for the first time, and the High Plains aquifer is so depleted by water mining that farmers in Kansas face water shortages. More tragic is the report that diarrhea kills an estimated 900, 000 children each year, mostly because of just four microorganisms that can easily be inactivated in drinking water. These problems are not really ‘news’. The warning signs have been evident for years. We know how to reduce carbon dioxide emissions. 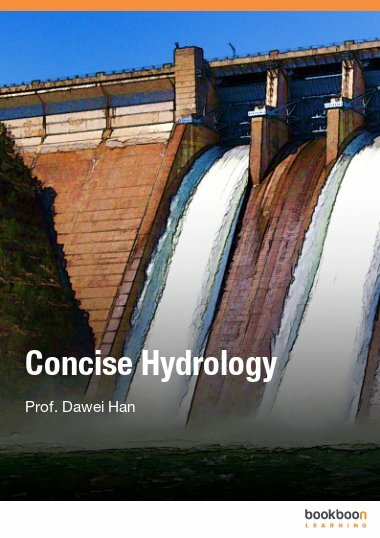 We know when aquifers are being over used. We know how to save lives by improving public health through clean water and better diet. 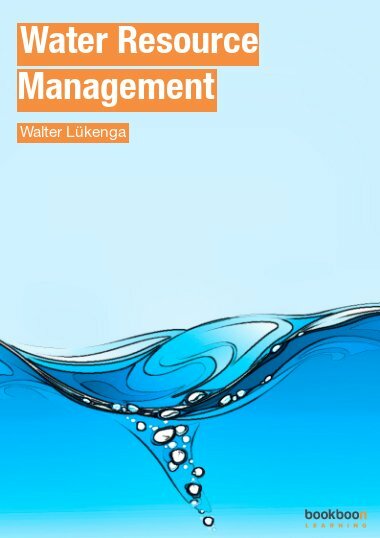 This book will be followed by four books about the design of pollution control processes and integrated systems that are widely used in water pollution control, air pollution control, and solid waste control. Book 2 is about accounting for the flow of energy and material, both polluting and innocuous, through manufacturing and waste treatment systems. Book 3 is about using chemical and biological reactions to destroy and transform pollutants to facilitate the separation of different materials, or to make substances safe for discharge to water, air or soil. Book 4 is about the many ways to separate solids from liquids, solids from gases, solids from solids, and so on in all combinations. The solution of a problem is never stymied by lack of separation technology, but it may be weakened by failure to organize them into efficient processing systems, or to overlook an innovative combinations of transformation and separation. Book 5 is about minimizing costs and comparing alternate designs. Engineering projects almost always have more than one feasible solution, and often there are several that are attractive. The options must be measured and compared by using an objective criteria like construction cost, lifetime cost, mass of pollutant discharged. Also discussed are methods for evaluating non-monetary aspects of projects. 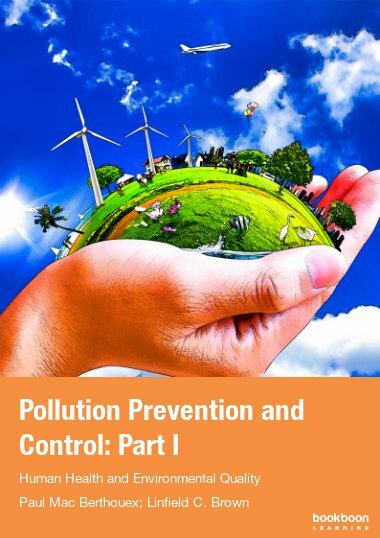 The goal of the series is to build problem-solving strategies and skills that are widely useful in water pollution control, air pollution control, and solid waste control. We want to stimulate innovation in pollution control systems design and pollution prevention. Pollution control engineers support the people who decide how public and private funds will be used to solve problems. They bring logic and order and solid quantitative information to the discussion so better decisions will be made. They design the machinery and structures and systems that are needed to make things better. And, they make sure the price will be right. 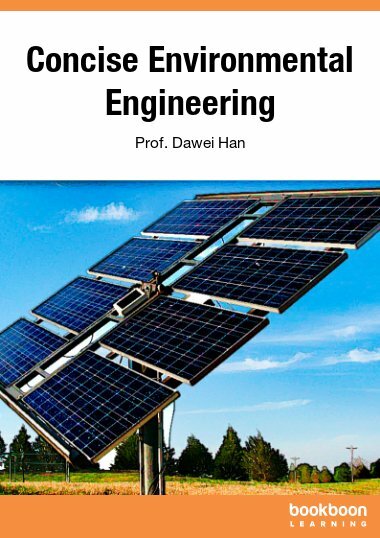 The ultimate goal of environmental engineering, and the part of it that we call pollution control engineering, is to increase the level of health and happiness in the world. We hope this series of books will help to do that. Finally, we wish to thank Dale Rudd for many good ideas over many years, Erhard Joeres for his review of the book and A. ‘Sam’ James for help on water quality modeling.